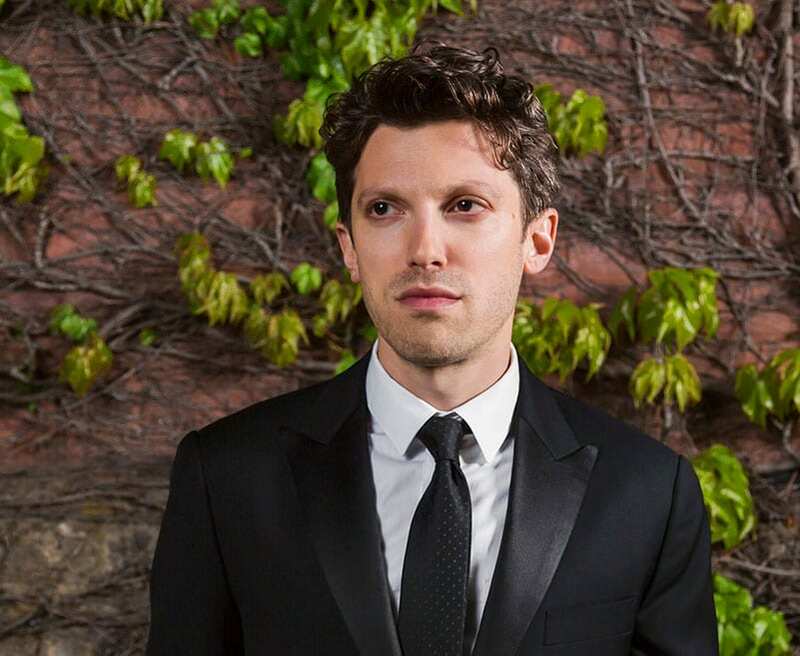 Pianist Cory Smythe has worked closely with pioneering artists in new, improvisatory, and classical music, including saxophonist-composer Steve Lehman, violinist Hilary Hahn, and multidisciplinary composers from Anthony Braxton to Zosha Di Castri. His own music “dissolves the lines between composition and improvisation with rigor” (Chicago Reader), and his first record was praised by Jason Moran as “hands down one of the best solo recordings I’ve ever heard.” Smythe has been featured at the Newport Jazz, Wien Modern, Nordic Music Days, Approximation, Concorso Busoni, and Darmstadt festivals, as well as at Lincoln Center’s Mostly Mozart festival, where he was recently invited to premiere new work created in collaboration with Peter Evans and Craig Taborn. 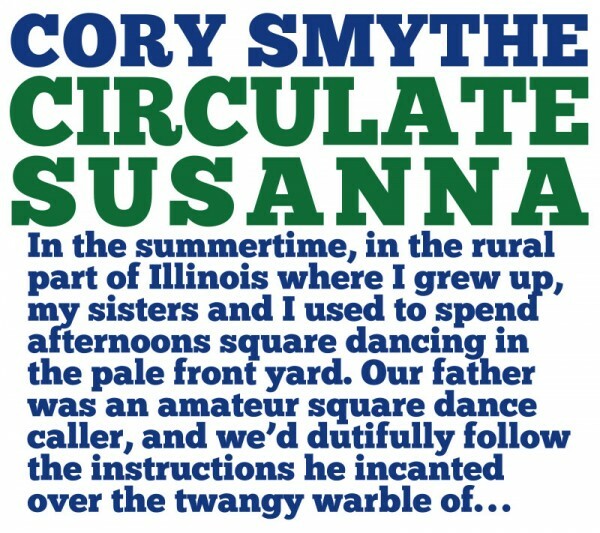 He has received commissions from Milwaukee’s Present Music, the Banff Centre for the Arts, the International Contemporary Ensemble, of which he is a longtime member, and the Shifting Foundation, which supported his 2018 release on the Pyroclastic label (and first album as a bandleader), Circulate Susanna. Smythe received a Grammy award for his work with Ms. Hahn and plays regularly in the critically acclaimed Tyshawn Sorey Trio.